On Monday we identified what it means to have or create an organization with a visible entrepreneurial culture. Today we will take a look at one such company that developed an entrepreneurial culture and analyze the innovation processes within this firm. During my research work at Ashford University, I discovered that many companies have embraced an entrepreneurial culture in the innovation process within their organizations. This is because more and more firms acknowledge that the nature of innovation has transformed the workplace. As a result, leaders have been working diligently to develop policies to accommodate this paradigm shift so that the field of innovation now expands beyond the scope of the traditional arenas of science and technology. In short, organizations are instigating innovation in ways to include: 1) co-creation, 2) user involvement, and 3) environmental and social challenges (Prahalad, 2010). The Lego Corporation, for example is one such firm that has emerged as a company with a visible entrepreneurial culture. 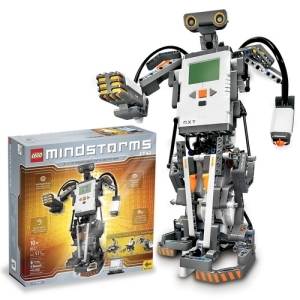 In 2006, for instance, innovators at Lego enlisted users in the early stages of the development process to help them create the next generation of their hugely popular Mindstorm product. Lego leaders picked four advanced users from an online community to help them produce the product’s new features. What they discovered, was that this tactical union between users and non-users produced successful outcomes which went on to contribute toward a better organizational experience within the Lego environment. The experience and insight users provided were a valuable asset for the engineers who were able to develop a new product from the direct feedback of the operators. This strategy was so successful, it eventually became a part of the Lego Innovation team and the new version of Mindstorm NXT went on to garner two achievement awards within the first few months of its release. MacDonald (2008) purports that working for a huge corporation tends to hinder productivity due to the bureaucratic nature of the organization. In other words, there is a tendency to experience less freedom when engaged in the creative process, preventing individuals from realizing their full potential (MacDonald, 2008, pp. 4-6). The Lego Corporation, on the other hand, seems to have found a way to break some of those bureaucratic barriers by incorporating innovative entrepreneurial techniques. 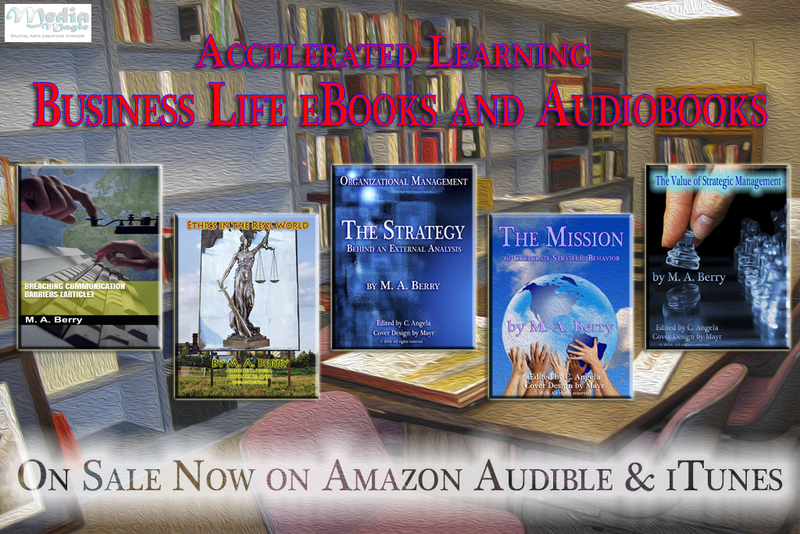 Economic crisis and high unemployment rates forced many individuals to dive into the world of entrepreneurship. Many of these individuals, like myself, had to look for solutions outside the box to create employment opportunities. Badal (2013) contends that creating the right environment which includes being open to risk, developing trusting relationships, building skills and knowledge, offering support, obtaining access to resources, maintaining a supportive organizational structure and setting realistic goals, is pivotal for the innovation process which continues to flourish in the entrepreneurial sector (Badal, 2013). In the meantime, leaders looking to develop entrepreneurial cultures can assist the process by taking simple steps like treating their employees with respect and helping them perform their jobs to the best of their abilities. 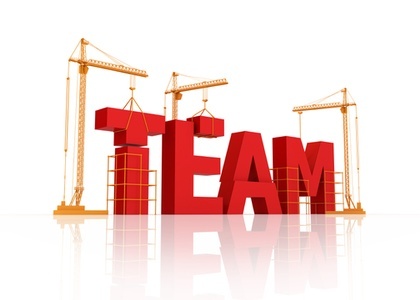 If leaders are able to find mindful, compassionate methods to challenge staff members so that they are motivated to raise their bars, set up systems that include fun activities, keep employees informed, and humanize their management strategies, they are well on the way to creating and maintaining an innovative entrepreneurial culture. That’s a wrap for this week! Thanks for stopping by! Have a great weekend and remember … to stay organized!